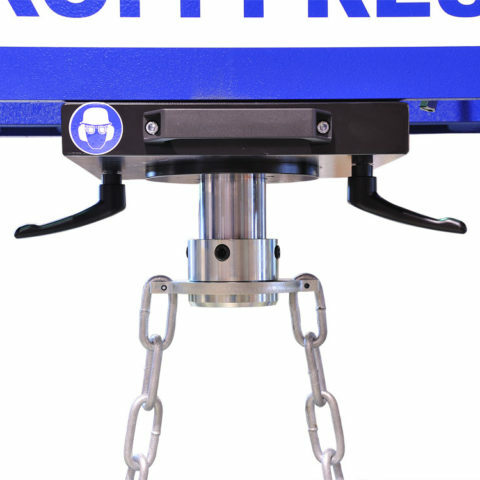 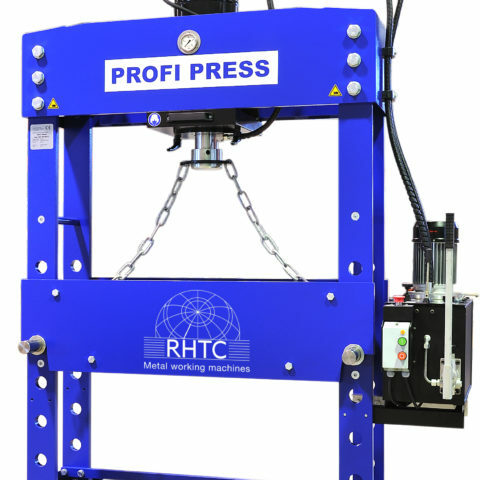 This 100 ton workshop press with movable cylinder is our Profi Press best-seller. 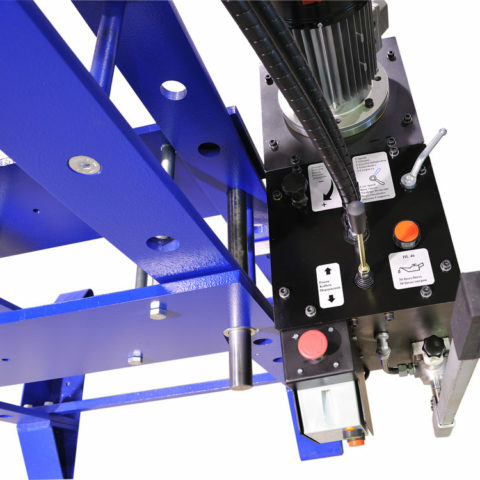 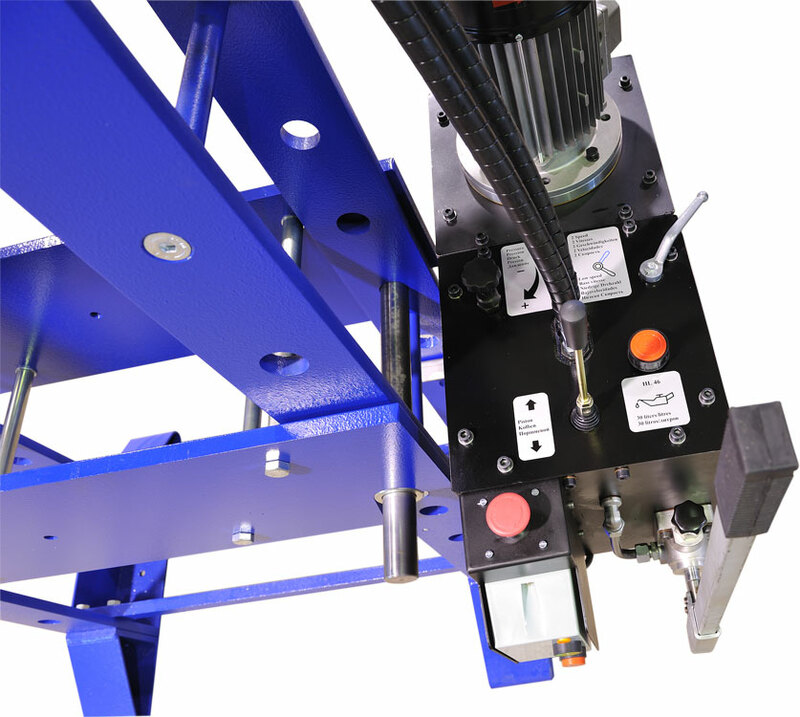 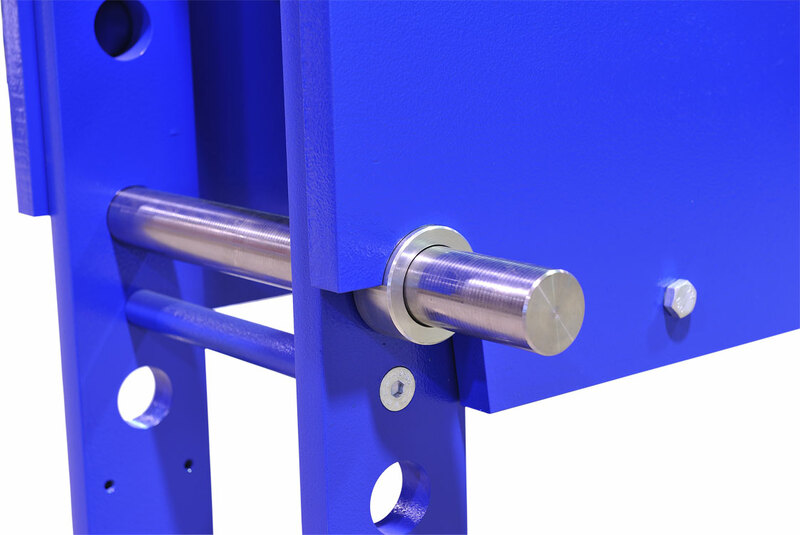 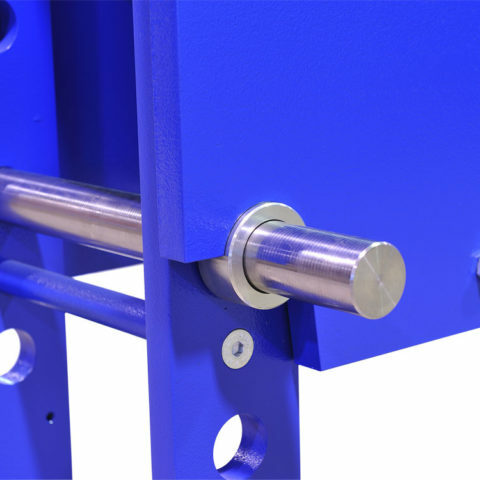 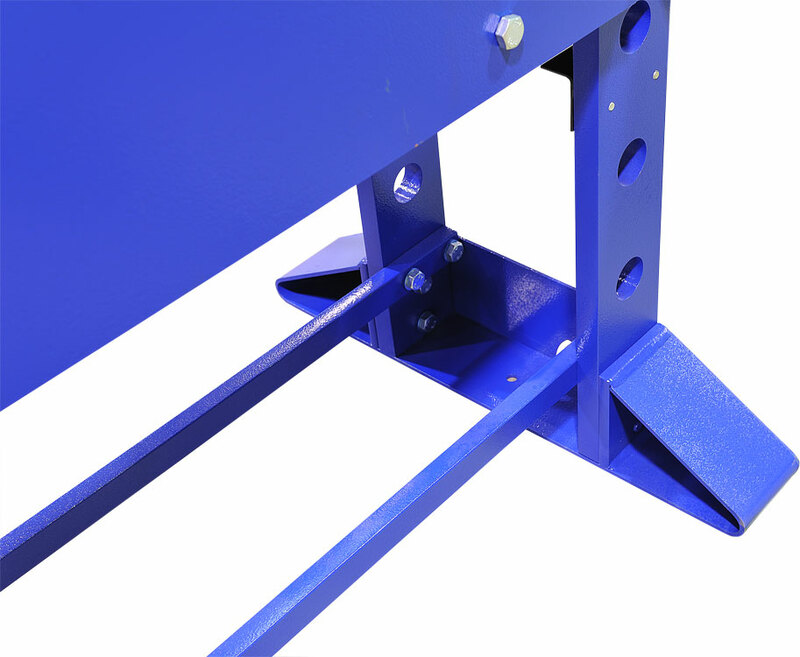 These hydraulic presses are exclusively made in the Netherlands, have a very high quality and the hydraulic system is extremely precise, whether operated electrically or manually. 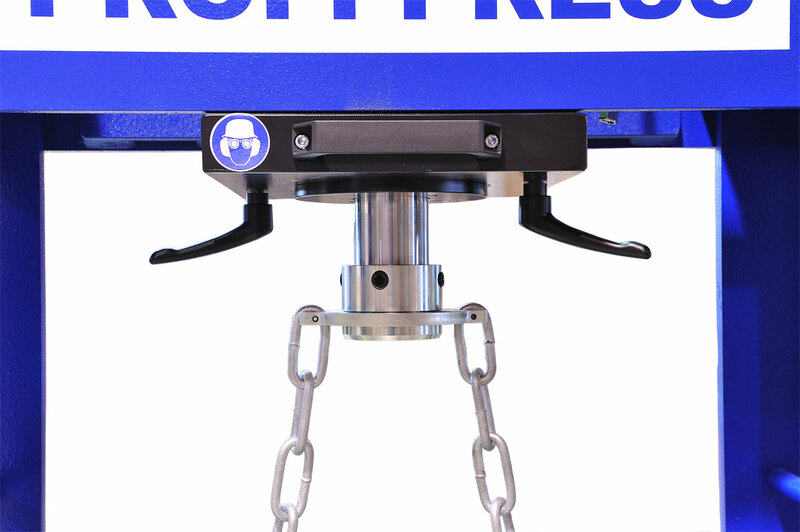 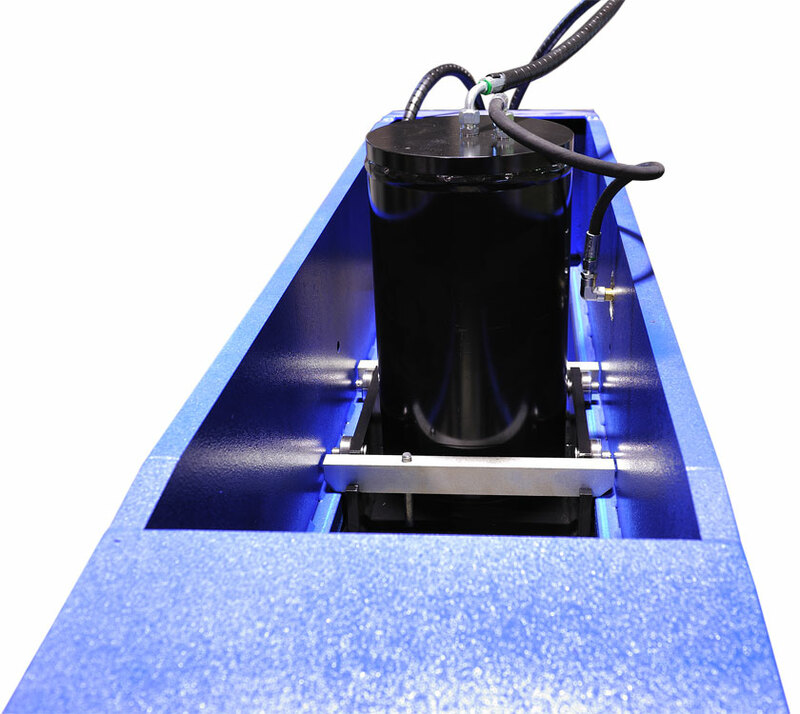 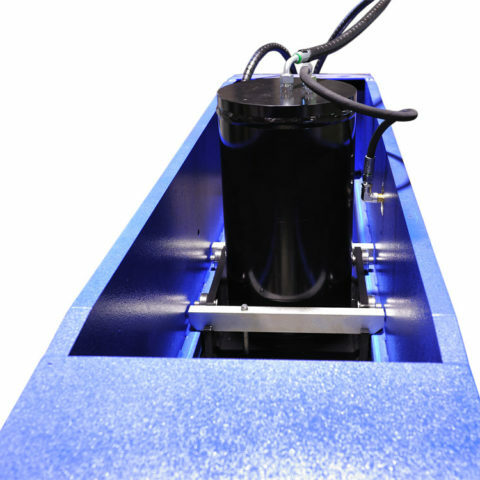 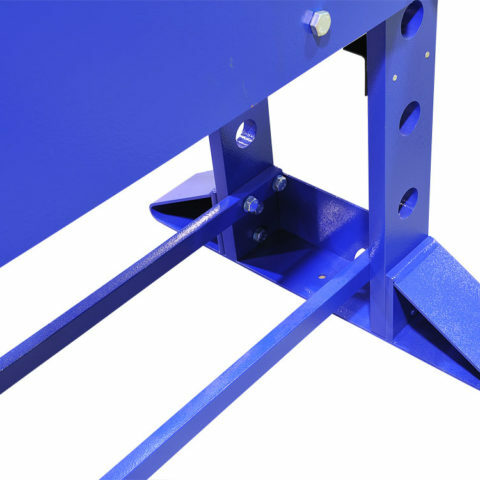 All Profi Press models comply with the strictest statutory requirements and European CE standards. 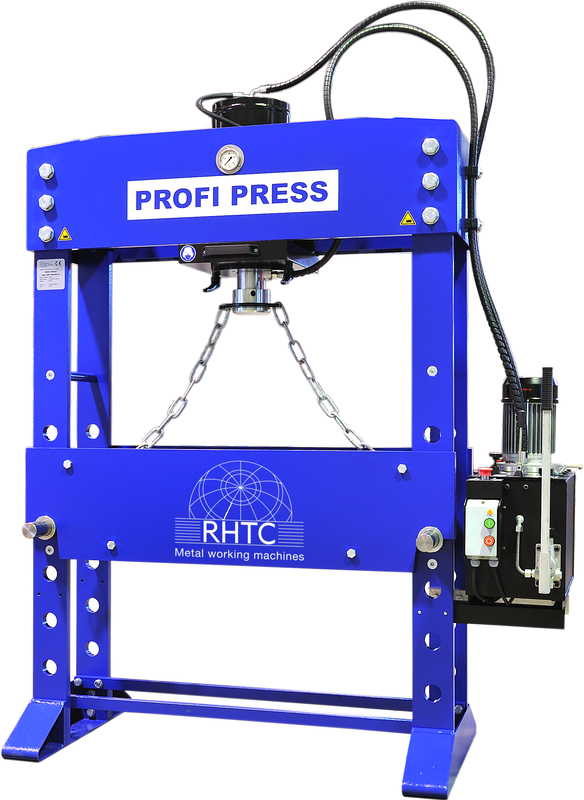 This 100 ton workshop press can be delivered straight from stock and has a warranty of 2 years.